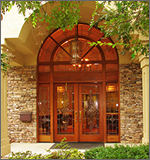 The goal of this law firm is to provide each client with quality representation. Mr. Markwell personally attends to your case, without using less experienced associates. He maintains accessibility to his clients. He attempts to resolve the issues in each case by negotiations with the other party or with the other party's attorney. Oftentimes, cases can be resolved by participation in mediation. However, if settlement is not possible, then he is experienced in trying family law cases, before a Judge or Jury. Gary J. Markwell has more than thirty years experience representing both husbands and wives in family law matters. He graduated from the University of Iowa in 1968 with a BBA degree in Business Administration. He served 5 ½ years in the United States Navy as a Lieutenant aboard the USS Oriskany, an aircraft carrier. After leaving the Navy, Mr. Markwell attended John Marshall School of Law, and received his Juris Doctor degree in 1977. 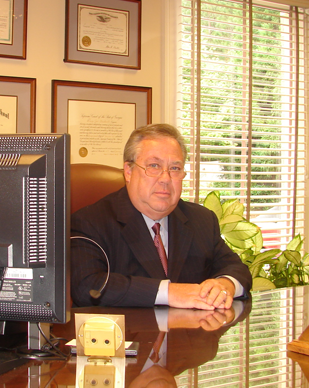 He was admitted to the State Bar of Georgia in 1977, and has been actively engaged in the practice of law since then. 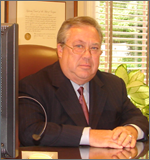 Mr. Markwell is a member of the Family Law Section of the State Bar of Georgia, He is a former President of the North Fulton Bar Association, and has served as a Judge of the Fulton County Magistrate Court. He is also a certified mediator with the Georgia Office Of Dispute Resolution. Mr. Markwell's practice has been primarily devoted to matters related to family/domestic relations cases. 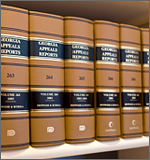 Each year, he has attended Continuing Legal Education Seminars to remain current on recent case decisions rendered by the Supreme Court of Georgia in family law matters.